For all those who are watching football for the first time in their life (Thanks to world cup football 2014), this post will give you tips for your next style. 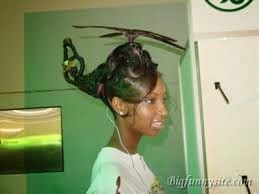 You might have seen some of these hairstyles in the head of hairstylists in some of the SO-CALLED leading hair salons in our country. 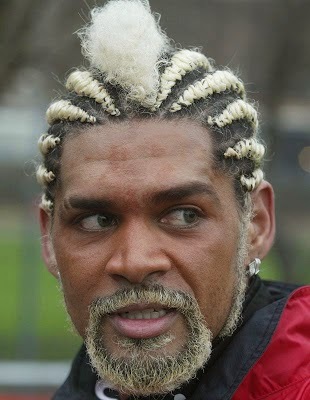 Some of the footballers are etched in my memory because of their weird hairdo. Abel Xavier was the morattu paiyan of the Portuguese football team. I first saw him in the 2002 world cup. He was a defender. This guy would scare the forwards with his baddie look. He has tossed many forwards high in the air. His hair style is never ever replicated by any other footballer in the history of the game. 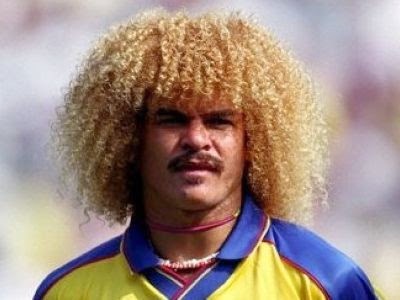 The colombian star Valderama adorned this afro style, that became his own trademark haisrstyle in the game of football. Now a days a few Brazilian players have adopted his style ( Luiz and Marcelo). 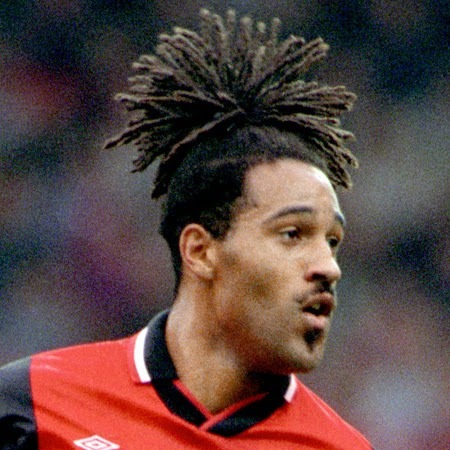 Jason Lee was the famous English footballer who used to run around the football field with a pineapple in his head. He was a treat to watch. The reason for adding many past players is because these are the players I watched 20 years ago , when I used to follow the game religiously. 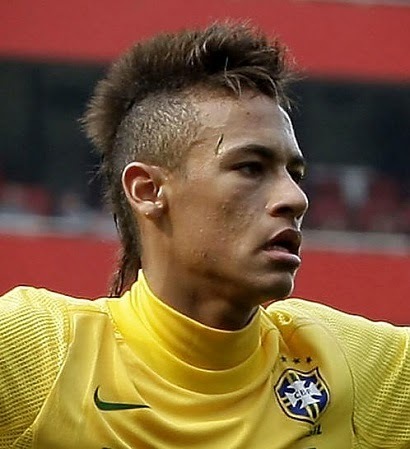 Neymar, my present favoirte footballer (Just because he is in the Brazilian team) used to have this hyena hair style which is a mix of mottaboss hairstyle and Roberto Baggio tail style. This guy has speed. Though this year's Brazilian team is weak in its defence, I am still supporting them because they wear the Chennai Super Kings jersey. 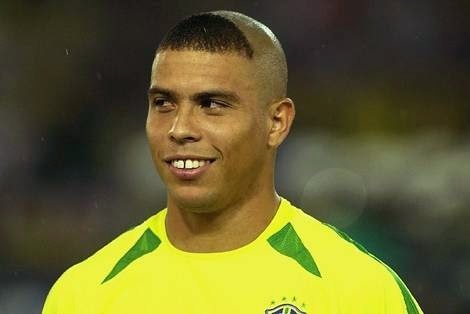 This is one of the funniest hairstyles sported by my favorite footballer of all time. He was the best finisher in the sport. That is why I call him as the original Ronaldo. 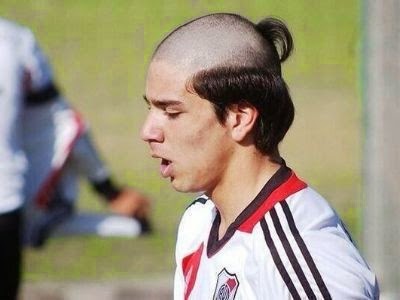 I dedicate this hairstyle to the Chile players. In their knock out game against the Brazilians, they kicked two things 1) The ball 2) Neymar. 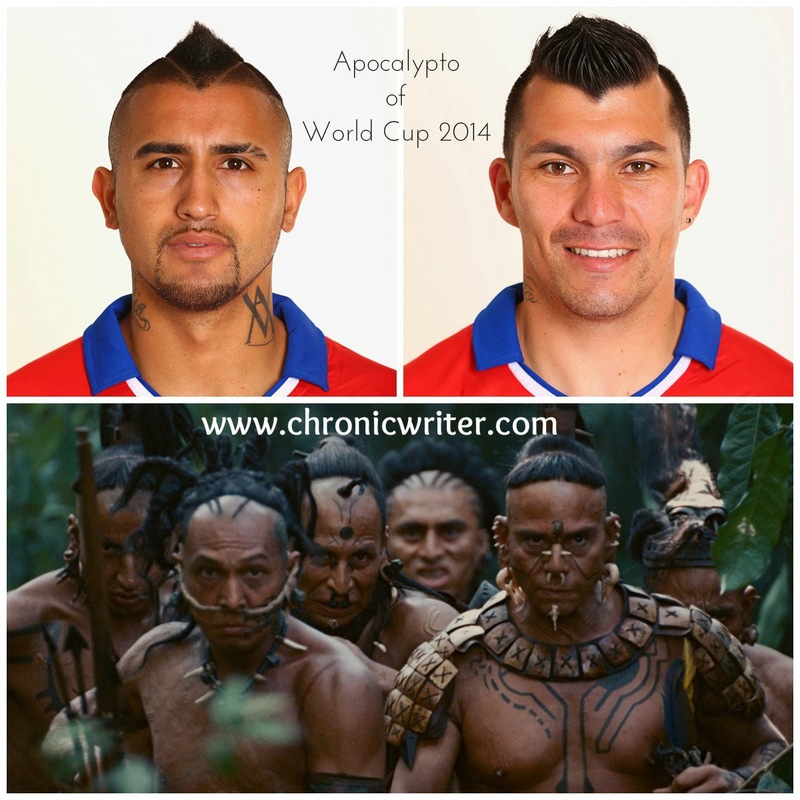 They really looked like the villains from the movie Apocalypto. I am amazed with the way people use synthetic wigs for getting a stylish look.